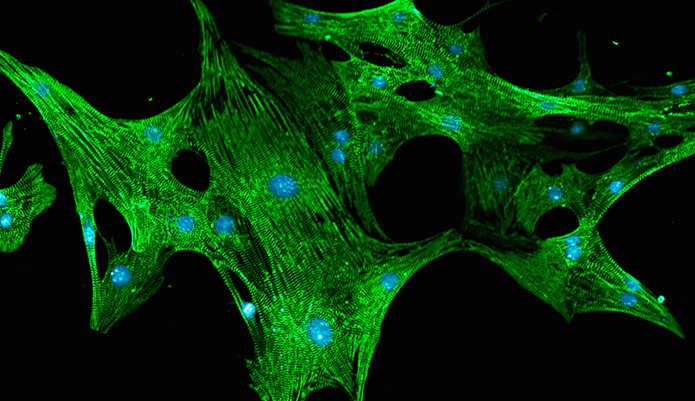 Two new application reports with Cor.4U® human iPS cell-derived cardiomyocytes from Ncardia on QPatch and Qube. The hiPSC – CM provide new strategies to assess cardiotoxicity in vitro and different technologies are available to assess compound effects on cardiomyocytes. We also show that the use of fluoride in the internal solution resulted in lower ICa and shortened action potential durations on QPatch.